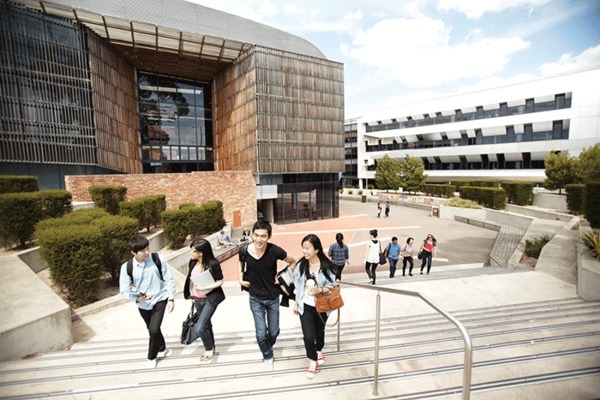 Deakin Business School delivers courses in all areas of business education for undergraduate and postgraduate students. You can choose from a number of study areas, including accounting, economics, finance, information systems and business analytics, management and marketing. Our host of undergraduate programs includes the Bachelor of Commerce, an internationally accredited degree that will qualify you to work in almost any industry and give you the relevant skills to apply to any business situation. Deakin is the only Australian university with an EPAS-accredited Bachelor of Commerce. 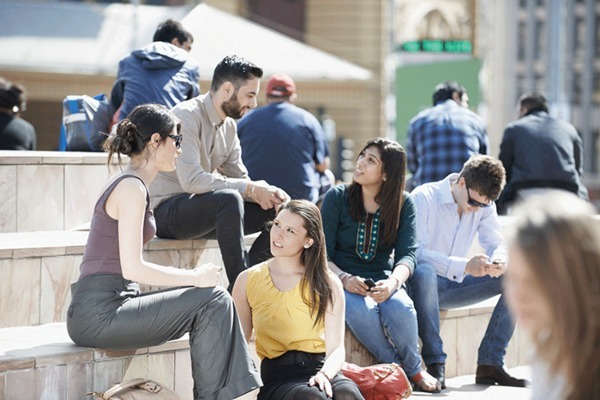 Upon completion of your undergraduate degree, Deakin offers a diverse range of postgraduate courses, including an award-winning MBA.